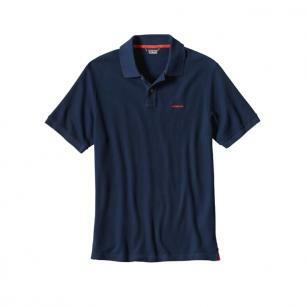 Made from soft, easy-care 100% organic cotton that feels like a relaxed afternoon, this contemporary polo has a clean profile and easy flow against the skin. 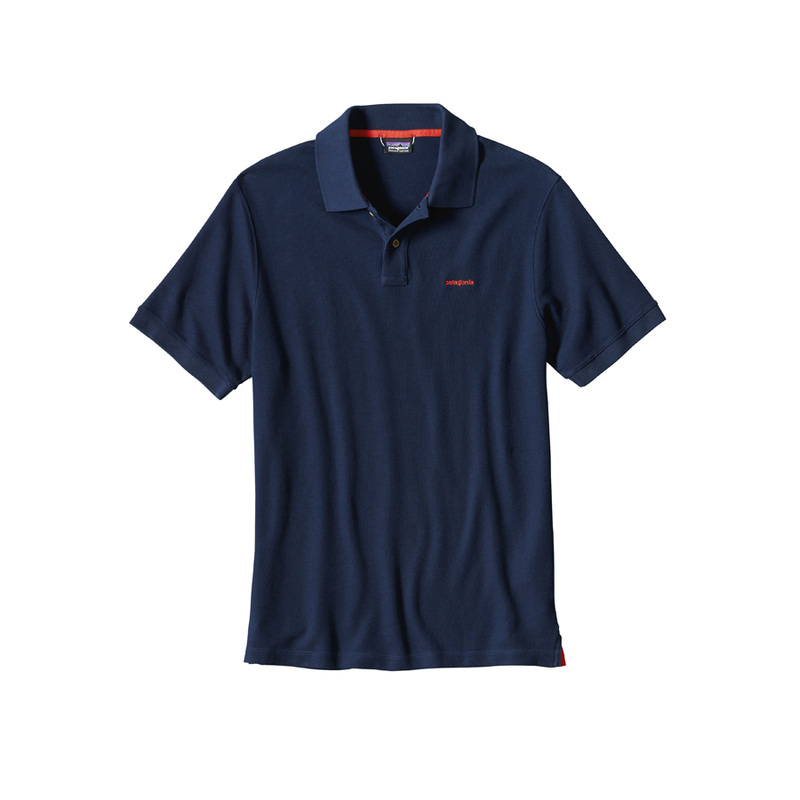 A forgiving rib-knit collar and cuffs provide classic polo styling, and an uneven vented hem allows greater mobility and keeps the shirt in place when tucked in. The 2-button front placket lays flat for low-profile comfort. With an embroidered Fitz Roy emblem on the left chest.